Home / Rumors / Should BMW Adopt Michelin Airless Tires? Rumor of the day comes from TorqueNews who reports on Michelin’s new tire technology, ‘Tweel’, a combination of an airless tire and a wheel, and its possible adoption by BMW. This new technology is a revolutionary change in the way we perceive wheels and tires. Its significant advantage over pneumatic tires is that the Tweel does not use a bladder full of compressed air, and therefore it cannot burst, leak pressure, or become flat. Instead, the Tweel assembly’s inner hub connects to flexible polyurethane spokes which are used to support an outer rim and these engineered compliant components assume the shock-absorbing role provided by the compressed air in a traditional tire. But it won’t become mainstream until a large automaker will start using it. For years, BMW has been transitioning from cars sold with a spare to run-flats which save weight and reduce costs for the company. 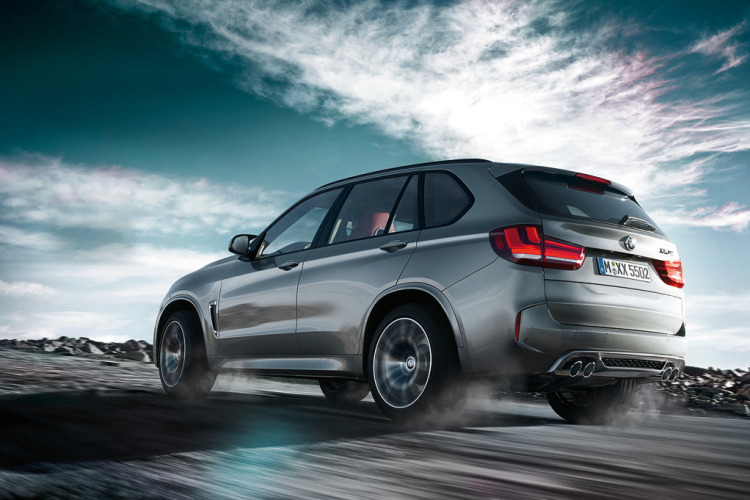 While some of the first generation run-flats were not up to the standards or haven’t met BMW customers’ expectation, recent developments have delivered improved run-flats that are not only highly performant but also quiet on the pavement. So why would BMW shift its strategy again? From our point of view, there are no viable reasons why our future BMWs will employ this technology across the entire line-up. BMW might experiment with the new tech in particular models, but run-flats seem to be the future for most automakers. The folks over at TorqueNews believe that the new Michelin Tweel tire factory under construction right now in Piedmont, South Carolina, puts the wheel supply very close to the Spartanburg BMW plant where most of the X-family is being assembled. Are logistics a reason enough for BMW to start using the new tires? 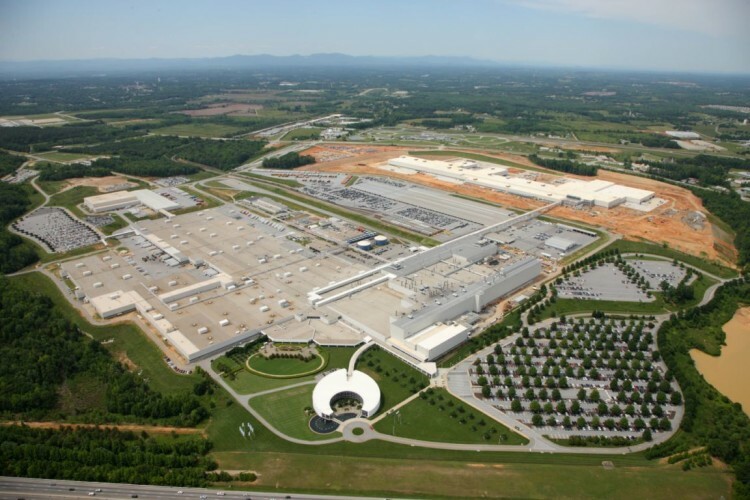 Most likely not and also probably State of South Carolina gave some impressive tax cuts to Michelin in order to build the new factory on their grounds. It remains to be seen how the new tire tech advances and if the tire makers can persuade car companies to take advantage of it as standard tires.